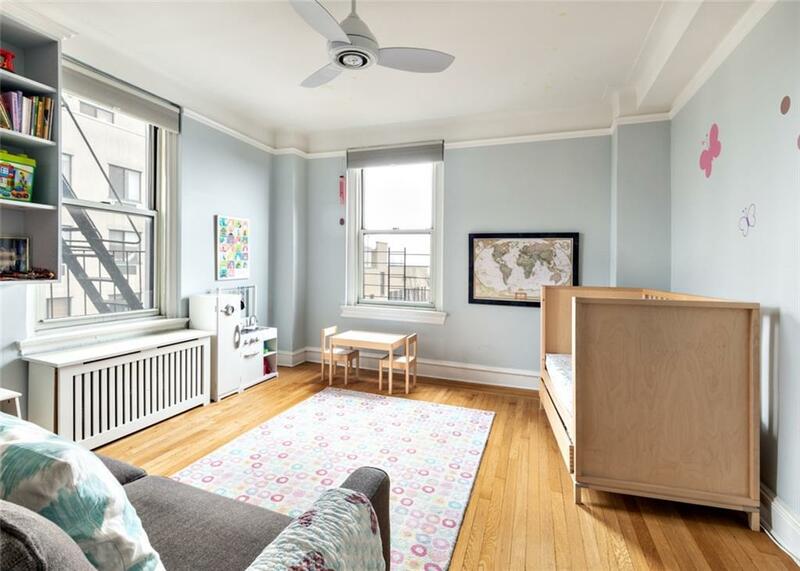 Full-service co-op on Grand Army Plaza with views of Manhattan! Enjoy light throughout the day with 10 windows facing south, east and west. Take in sunrise over coffee in the corner grand room or from the breakfast nook in the adjacent renovated kitchen. When the day is over, relax to sunsets and open views of Manhattan from the bedrooms as you unwind for the day. Both bathrooms are windowed as well. 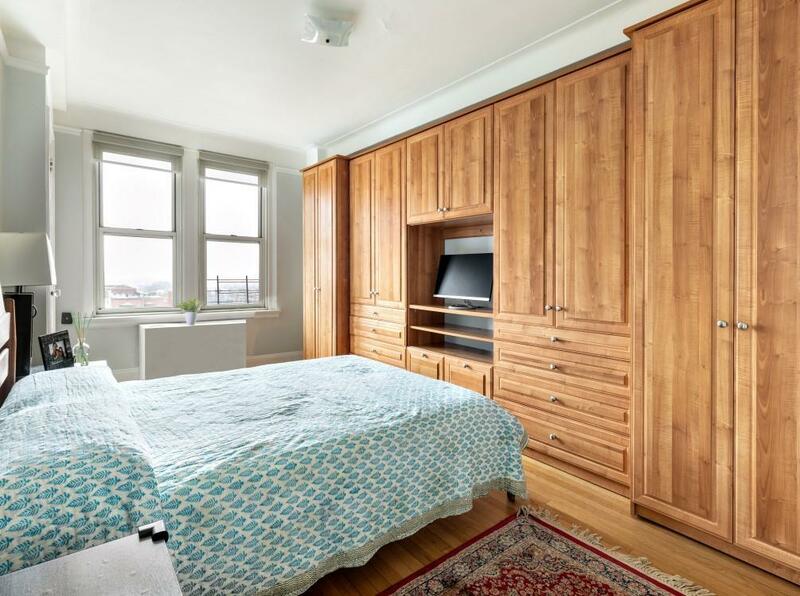 The apartment boasts abundant storage, with custom built-ins in the grand room and bedrooms, five closets, as well as thoughtfully designed cabinets in the kitchen. There is Verizon FIOS in the apartment. 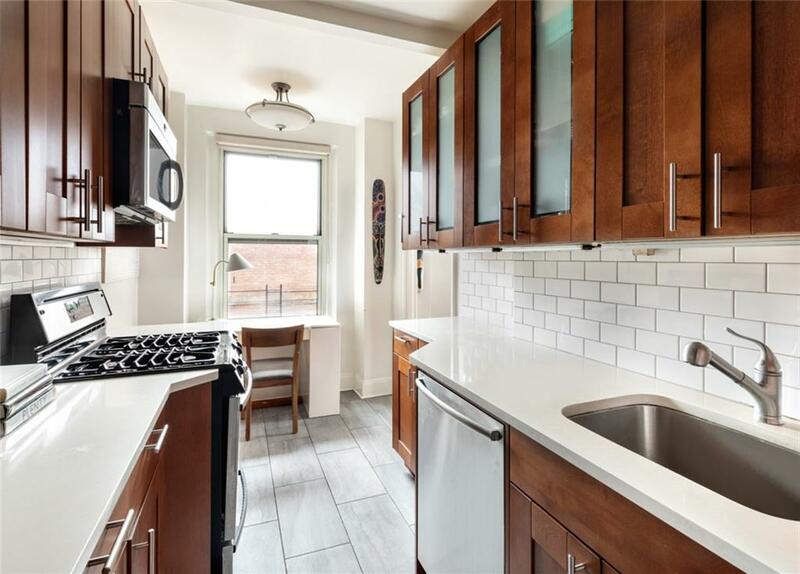 39 Plaza Street West takes advantage of the best in Park Slope living as it is moments from the entrance to Prospect Park, the Grand Army Farmers market (open every Saturday), the 2/3 and B/Q trains. The local restaurant and bar scene is eclectic and vibrant. Enjoy nearby historic and cultural landmarks like the Brooklyn Library, Brooklyn Museum and Brooklyn Botanical Gardens. 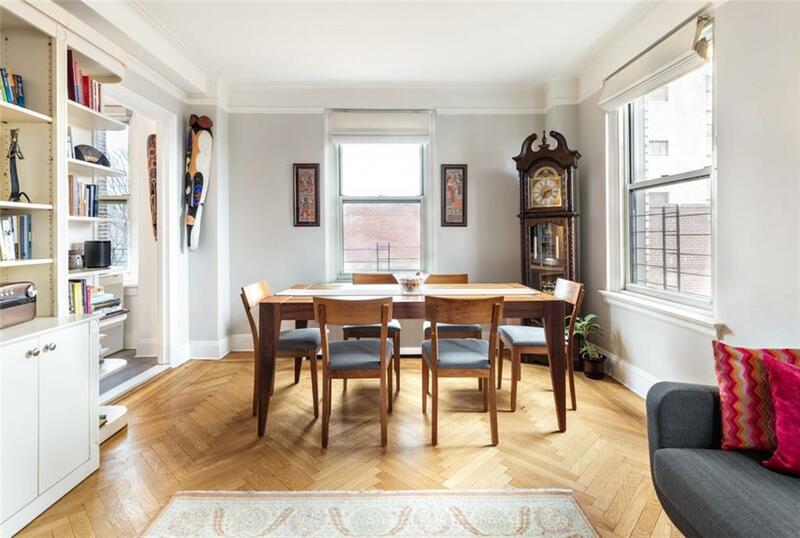 Built in 1926, this beautiful pre-war building is designed by renowned architect Rosario Candela and one of only two built in Brooklyn. There is a full-time doorman, live-in super, elevator and laundry facilities. Storage is available for rent. Only three apartments per floor make the building particularly peaceful and intimate.